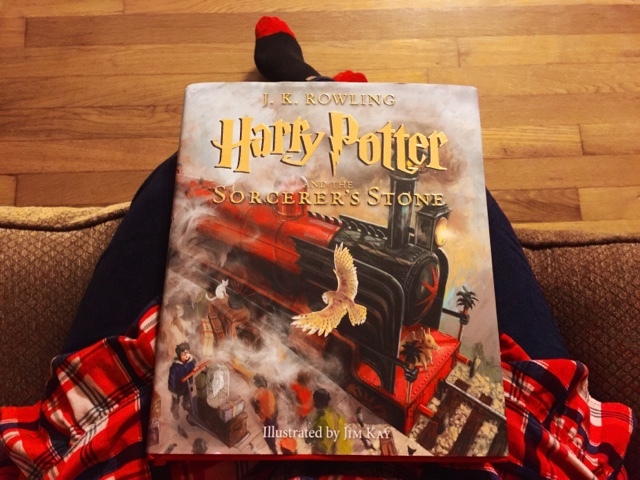 If you know me, you know just how much I love Harry Potter (that's a story for another day), so you know how excited I was that Andre got me the illustrated version of The Sorcerer's Stone for Christmas. Seriously guys, I almost cried. It was my favorite gift. I re-read the story for the umpteenth time, and loved getting to see the illustrations alongside the text. I loved the illustrated version for so many reasons, and I cannot wait to re-read books 2-7 in illustrated copy, as well. Here, I wanted to share some of my favorite illustrations from the book, and also give you a little insight into what's inside if you haven't gotten around to viewing a copy yet. I just love the detail in the illustration on the title page. I love the look of Harry in this version. I just love the detail in all the keys, and how each one is different. I mean, what about that trollie keychain!? This illustration of Errol is perfect! Just look how disgruntled and frazzled he is! Seeing Harry getting to leave by boat with Hagrid on his birthday is just the best, right? There are several pages of shops in Diagon Alley. I didn't want to ruin the entirety of Jim Kay's vision for readers that haven't viewed the illustrated version yet. Just know all of the detail is to die for. I stared at those pages for so long. I think that he got Snape 100% perfect. His hair is perfectly greasy and his nose is abnormally large. I just love this drawing. I love that Jim Kay added special little extras like "Newt Scamander's Guide to Trolls." It just gives that extra oomph. I actually own the "Fantastic Beasts and Where to Find Them," and it doesn't even include guides that are detailed like this. This Quidditch scene is just the cutest. 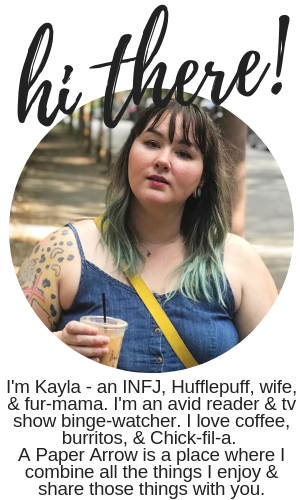 GO GRYFFINDOR! I love this portrait of Ron. He was supposed to be lean and lanky, and this is perfect! There's something so special, and so heartbreaking, about this illustration of Harry and Dumbledore chatting about the Mirror of Erised. I love how the detail in the wings of the moths and the back of the spider look like skulls or monster faces. This one of Harry falling through the trap door down onto the Devil's Snare is so intriguing. It's so dark, but the light shining through is just perfectly drawn. The House Cup Celebration with the trio and Neville is such a happy picture. It's so beautiful and so dang happy! Have you read through a copy of the illustrated version yet? What pictures were your favorite? Oh man I totally need to buy this!! It is so worth it! It brings back so many wonderful memories of childhood and makes me so happy!